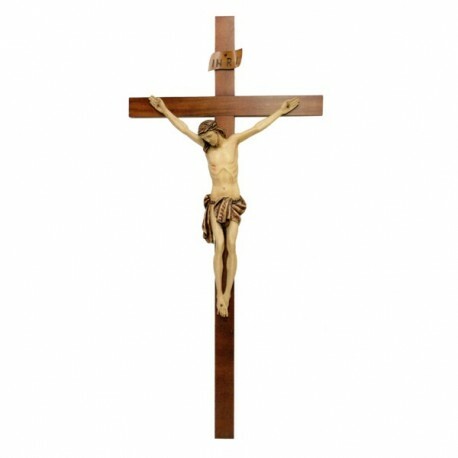 Wooden crucifix of 60 cm, hand painted and chiseled by skilled sculptors. 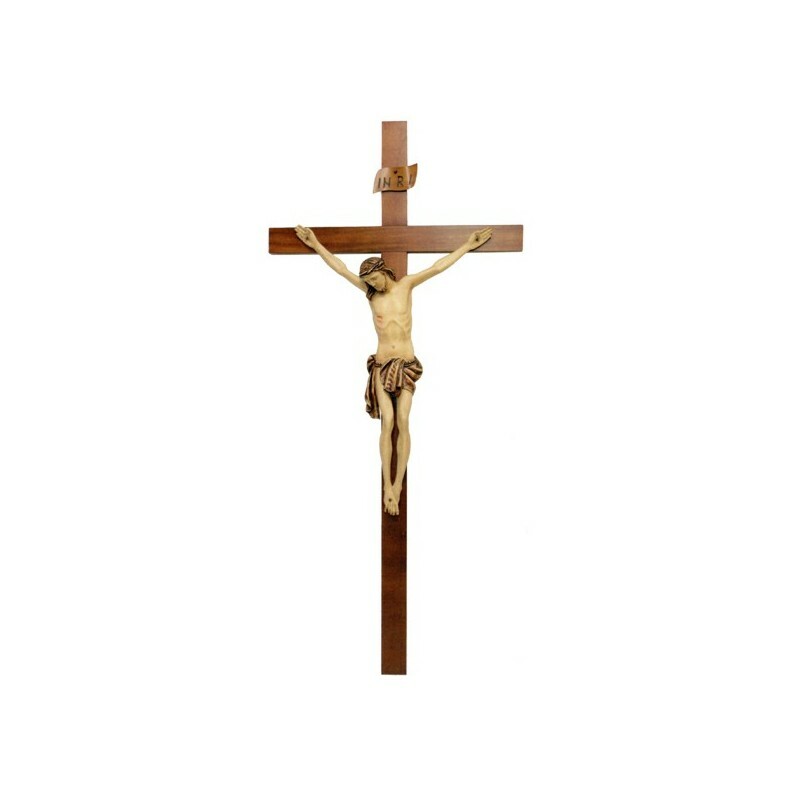 Every crucifix is unique, so it could have some little differences from that of the photo. I twill be available in 20/30 days.